Karl Gruss focuses his practice on the acquisition, sale, financing and leasing of real property. Mr. Gruss additionally assists clients in the formation and organization of business entities and complex joint ventures. Prior to joining Grossberg, Yochelson, Fox & Beyda, Mr. Gruss worked as an associate in the real estate transactional department of a law firm with offices across Florida. In that capacity, Mr. Gruss represented developers, financial institutions, large publicly traded Real Estate Investments Trusts, and other real estate professionals in a variety of complex commercial transactions. Mr. Gruss received a Bachelor of Arts degree in Government from Hamilton College. He received his law degree with honors from the University of Florida Levin College of Law, where he served as a Senior Research Editor on the Florida Law Review. 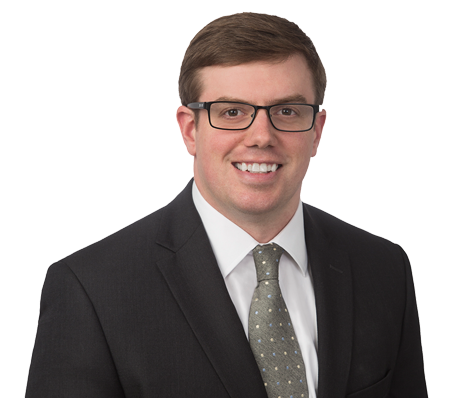 Freedom of Information Act and Federal Licensing Procedures: Invoking Exemption 7(F) to Protect Examination Materials, Florida Law Review, 66 Fla. L. Rev. 1403 (2015).